Skill Details: Beginner or all levels. Just a fun class. 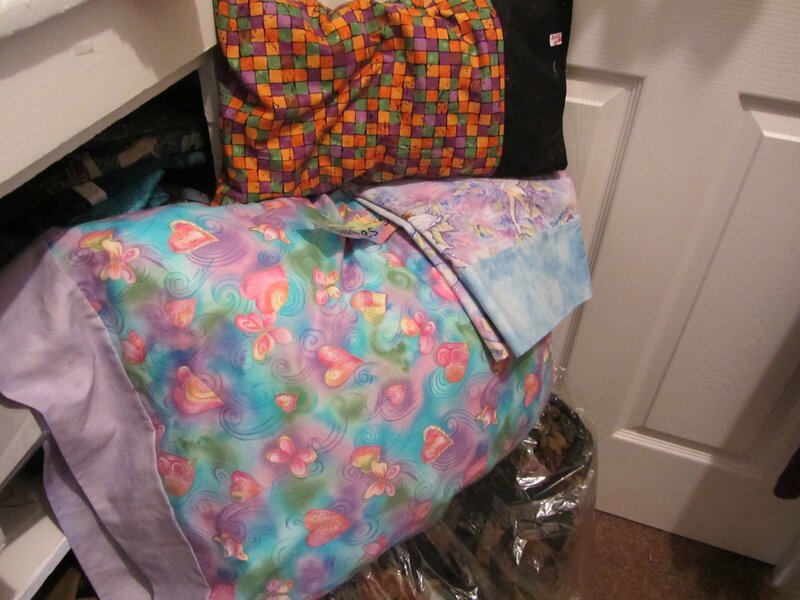 Requirements: Fabric for pillowcase, sewing machine, basic sewing supplies, rotary cutter, ruler.